How to Get the Best Linux Features on Windows? For many users, Linux isn’t a viable option for everyday work. Some don’t have the time or resources to learn a new OS, while others have a need for functionality only Windows can provide. However, Linux still has a bunch of great features and advantages. Here’s how to get some of them on Windows. Out of the box, Windows has only one way of adding a second desktop workspace: buy a second monitor. While that has its advantages, wouldn’t it be handy to separate your workspaces virtually? Many Linux distributions seem to think so and the features come built in to the OS. Fortunately, we can add them to Windows fairly easily. Dexpot is one of our favorite tools for getting this done. By default, Dexpot gives you multiple desktop spaces so you can spread out your work. You start with four separate workspaces, but you can create more or fewer as you need. The plugins and extras section in the settings of the app allows you to add sweet visuals like a 3D desktop cube (similar to the famous cube in Compiz on Linux). Dexpot’s usefulness doesn’t end there, though. 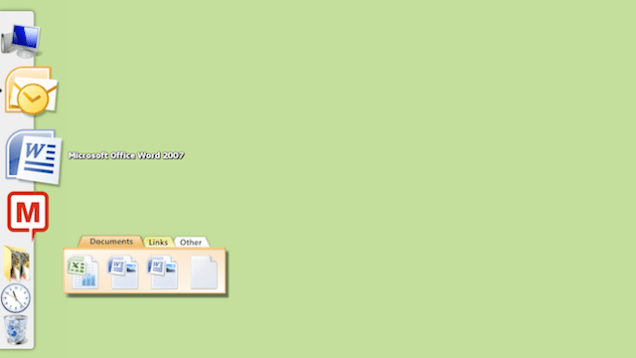 In addition to creating multiple desktops, you can also use it to manage individual windows. Similar to Mission Control (formerly known as exposé) on a Mac, Dexpot allows you press a keyboard shortcut to view all of your windows at once with the Dexcontrol plugin (enabled by default, but it can use some custom tweaking). 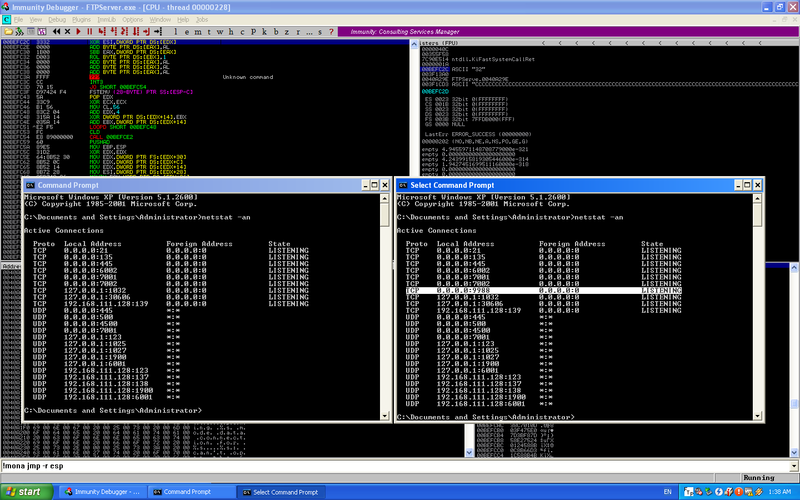 Yet another thing Linux distros excel at is tiled window management. Put simply, tiling windows allows you to quickly arrange them side by side or stacked so you can view multiple applications at once. Windows sort of does this natively by allowing you to snap a window to the left or right half of the screen. Any other configuration, however, is right out. Divvy can be invoked with a quick keyboard shortcut and allows you to scale a window based according to a predefined grid. It’s flexible enough to allow for a wide range of layouts without requiring a bunch of work upfront to define where you want windows to go first. It certainly beats trying to catch the corner of your browser and arbitrarily drag it wherever. Prior to Windows 7, the taskbar was kinda crummy. The new one is actually so good that many of you found it to be your favorite. That doesn’t make it perfect, though. One alternative if you want something with a little more flair and a lot more customization is ObjectDock. ObjectDock adds an animated dock to Windows. OS X and Ubuntu, along with several other Linux distributions use similar features. Since Windows 7, the standard dock isn’t as wildly different from apps like ObjectDock as they older versions used to be, but they still offer some advantages like creating tabbed docks, allowing you to organize app shortcuts. You can also open files by dragging them to the app in the dock, and it includes some more attractive animations. If you’re not willing to spend $10 on ObjectDock, the classic RocketDock offers similar functionality. Windows has a pretty disjointed notification system. In fact, many apps like Chrome avoid using Windows notifications altogether and opt to build their own system instead. 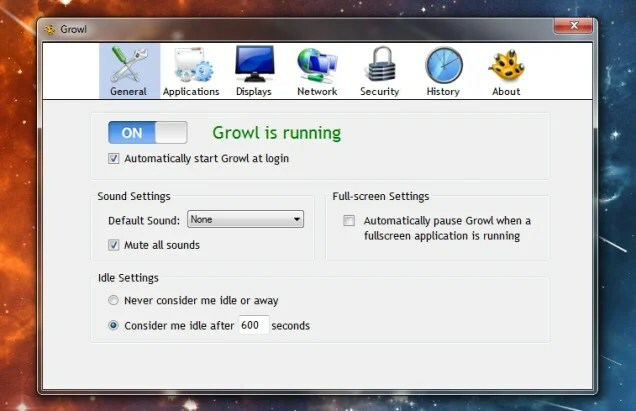 While some may be worth keeping around (Chrome’s notifications are pretty useful), Growl for Windows can manage just about everything else. 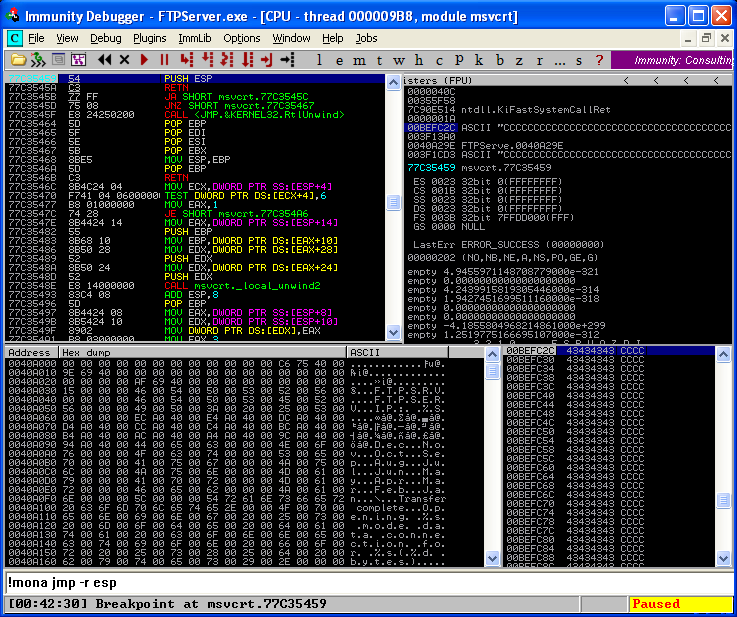 Growl uses an assortment of plugins, userscripts, and extensions to intercept extensions from your regular apps. Unfortunately it can’t just grab them all. However, extensions like Checker Plus for Gmail or Google Calendar can send messages directly to Growl. You can then customize what types of notifications you get, how long they last, and even forward them on to your phone. 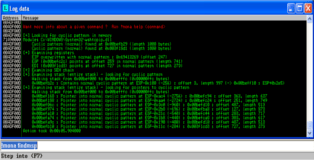 The command line is one of the most powerful, yet under-utilized tools in Windows that everyone should master. It’s still not perfect, though. If you’re coming over from Linux, or you just want to learn some of the more universal Unix-based commands (most of which work on both Linux and OS X systems),Cygwin is where you want to get started. We’ve written an intro guide to Cygwin before, but for the uninitiated, Cygwin is a Windows command line utility that’s adapted to be familiar to Linux users. Here, you can use Linux-native commands. For super basic tasks, this won’t amount to much beyond replacing the “dir” command with “ls”, but it simplifies working with cross-platform apps and instructions. For example, if you were using Todo.txt, the command-line integrated to-do list app created by Lifehacker founder Gina Trapani, your commands would be much more similar to the Linux version. 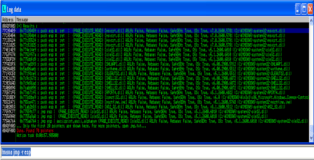 Cygwin is more than just an app, though. Because it integrates the vast library of commands and packages directly into the Windows command line, you can use any terminal emulator you like and still have access to your new powers. 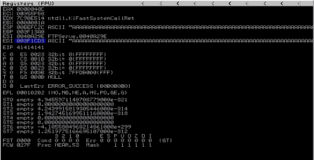 As we’ve discussed before, Console and Mintty emulate more powerful, Linux-style terminals. Console is particularly neat due to its tabbed interface, allowing you to jump between multiple locations and tasks without creating whole new command line windows. 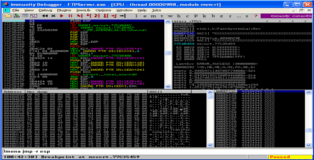 Linux users are used to being able to install apps directly from the command line with a simple string of text. Compared to the convoluted method of installing apps on Windows that tends to start with a Google search and end with dodging fake download buttons, package managers are pretty nifty. Enter Chocolatey, to help simplify the process. 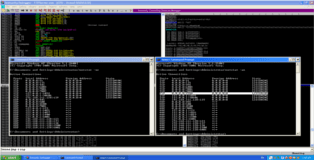 Chocolatey is a package manager for Windows that lists over 1800 programs in its database, all of which can be installed or updated from a single terminal command. Chocolately even integrates with Cygwin, so you can install Chrome, Firefox, VLC, CCleaner, Dropbox, Skype, or hundreds of other apps by simply typing clist [appname]. 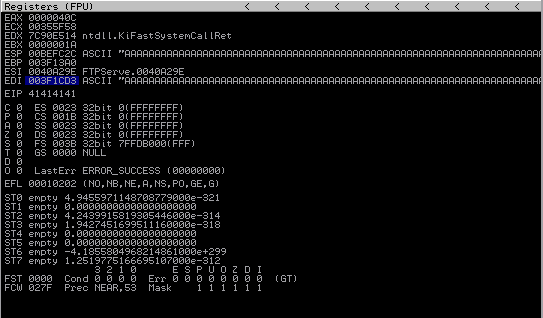 Many Linux distributions come with built in key mappers like XKB. In the Windows camp, our favorite scripting tool, Autohotkey, allows you to perform many of the same functions. You can use a single line to reassign any button to another key or combination of keys. You can also get fancy and use AHK’s scripting powers to do more complex actions like turning your Caps Lock key into a dedicated web search button, or programming your middle-click button paste your clipboard contents (yet another great feature of Linux). Undeniably, one of the biggest advantages of Linux is that you don’t necessarily need to wipe out your entire system to run it. Live CDs and USB installations of popular Linux distributions have existed for nearly as long as their respective mediums have. 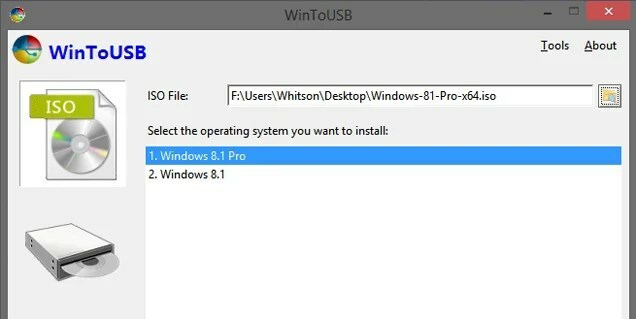 Windows isn’t quite as flexible, but WinToUSB allows you to create a portable Windows installation you can run from a USB hard drive drive. You can check out our guide here with the full instructions on how to set this up. One of Linux’s greatest advantages, of course, is the bevy of free and open source software available. You probably know this already, but it bears repeating: Windows has quite a bit of great open source software too, including many of the same apps that you can get on Linux (like Pidgin, GIMP, LibreOffice, and [obviously] Firefox). Plus, if you’re ever looking for a good piece of software and want something open source, Osalt (short for “open source alternative”) finds the best free and open counterparts to your favorite apps. While it’s very useful for Linux converts, Osalt knows no platform. Windows and OS X users can all find listings for their OS. Even if you’re already comfortable with your apps of choice, it’s still worth taking a look. 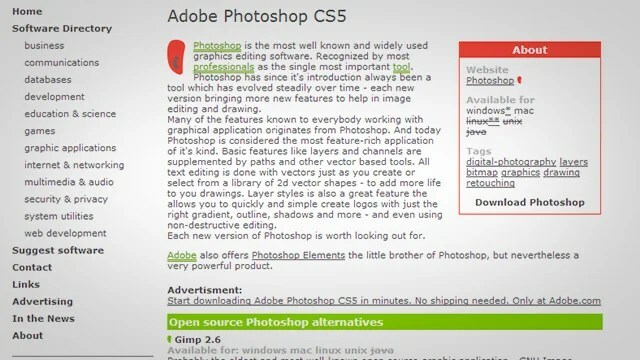 For example, we all know GIMP is available on Windows, but by searching for alternatives, you’ll also find GIMPshop, one of our favorite apps that makes GIMP’s interface easier and more familiar to use. 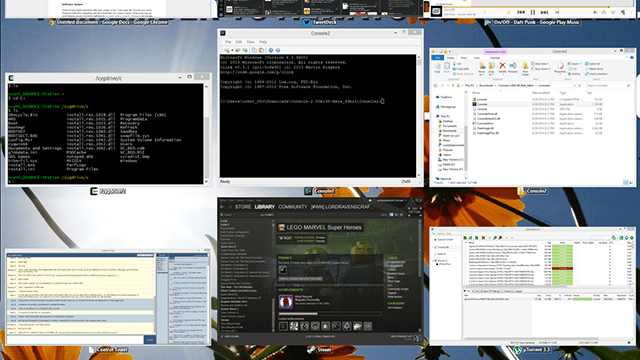 If you want to narrow your search even further, you can check out Open Source Windows, which lists a few essential apps—as well as our list of the 50 free apps we’re thankful for, which includes many open source programs. Well I had a hell of a time installing Steam on Kali Linux. I got it up and going and figured I would make a guide on getting it up and running fast with a root account none of this was really my work but I had to use a few other people’s are work and I have noted where I have found it at as they deserve the credit. Also note you will have to figure out how to install your own restricted drivers if you want your video card to run optimal but I have faith in you to figure that out. Install Code-Jokey before you start as it is required and makes it run a little better. Credits are in the Script. This package contains the common data shared between the frontends. 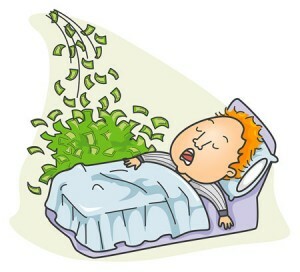 If I will tell you that you can make money while sleeping or without doing just anything, will you beleive? Obviously NOT. There are thousands of scams available in internet world who harnesssed this sentence to deceive longing users so much that no one want to trust if there are really some ways to make money online without just doing doing anything. But, we created to serve you real, working and powerful tricks to make your life easier, and not to deceive you in any manner. So, today we are telling you some real ways to make money online by just turning your PC ON and sit back. Yeah, this is an obvious question arising in your mind. And, we’re really happy to have this question in your mind. Well, the services here I am going to share uses idle time of your CPU and pays you for the same. They’re not paying you for free but paying to use your CPU’s computation power. So, even if you are not putting any extra effort to make money in this way, you’re actually helping companies by providing your CPU’s computaion power and they’re paying you for the same. No worries, you’ll not get paid for free. Without taking much of your time, I am serving you the trusted services which actually pays you for giving your CPU’s idle time. Gomez PEER is a distributed computing software and the most popular service people use to share there CPU’s idle time and make some money. The website provides you a secure java application that runs in backgrond and use your system’s unused resources such as processing power, RAM, bandwith to test the performance of many of world’s most popular websites. There are over 150,000 individuals who are using this service to make money. Sign up for free and help Gomez PEER to make internet a faster, more reliable tool while making money on your side. Slicify is another trusted platform to sell your computer power and make some money. If you have a Windows PC, you’re good to go. Just sign up for free, download its free Windows software to rent out your PC on Internet when you’re not using it. When someone wants to use your computer, they book it through Slicify and pay you to rent it, anywhere from a few cents to a dollar an hour. CoinBeez is another cool startup which uses the similar approach to help some of their users to make money while some others to use other computer’s CPU to perform severe computing task. According to CoinBeez, they’re building a supercomputer for which 15,000+ users are providing them CPU power, they obviously pay for this. They rent their processing power which they’ve collected to other companies. Similar to other service, this startup also uses your computer’s idle time. As like normal computer software, you install Digital Generation’s software. Now, run this application and sit back. The app will run in backgound while using your computer’s resources. You will not notice and performance decrement. All you’ll notice is “money increased in your wallet”. Idle Processor Utilization Service is available on Internet from a long time, giving users reason to keep their PC idle instead of turning it OFF after completing task. The service has crosses over 100k users base. 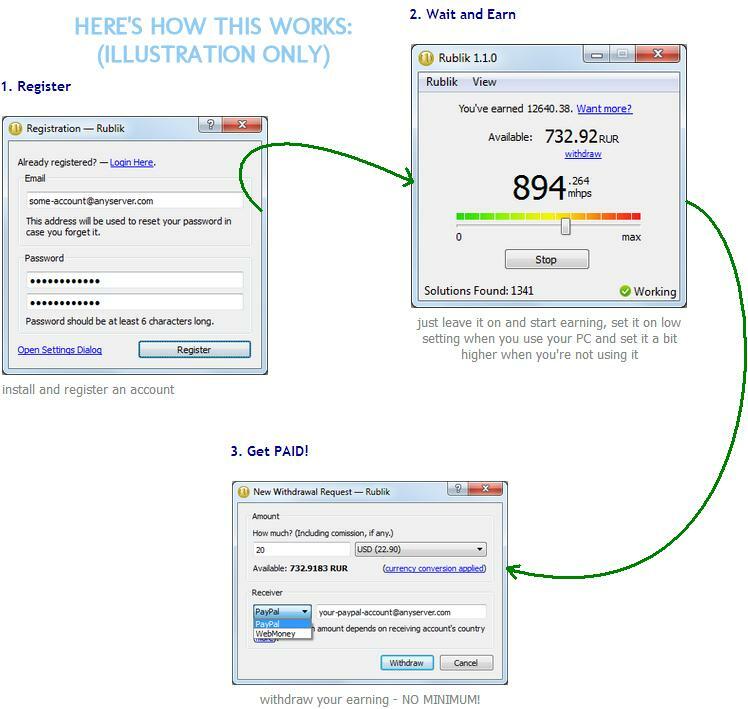 You EARN MONEY by simply downloading its Process Software, then leaving your computer on. That’s it. No purchase is necessary at all for you to earn money. Simply Register (below), and download the process software. That’s it. 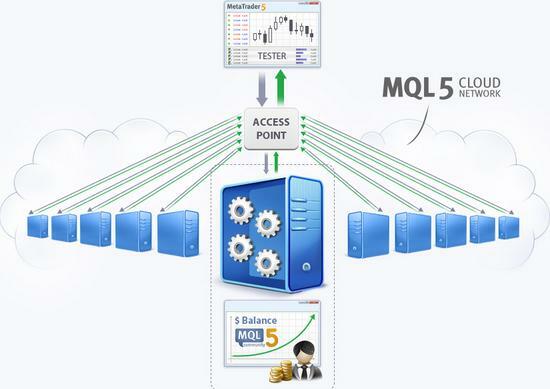 Directly from MQL5: “Today’s computers spend most of their time idle and do not use all the features of their CPU. Now you can benefit from the spare power of your PC. Get paid doing nothing by joining RUBLIK passive income program. This service perform GPU mining (bitcoin mining) and use your CPU for the same. If you’re not familiar with the words just google “GPU mining” or “Bitcoin Mining” or read relevant articles on wikipedia. Payment: $0.07 for 1000 solutions (no need to do anything, just turn on the software). All of these services are popular and trusted. You can use those services which suits you better. Many people are earning passive income using this way to make money. So, it would be great for you to test any of these services check if you really get benifited or not. you can perform other tasks on your PC like browsing website, playing games, completing projects, etc. All above services uses applications which runs in background. websites and devices connected to my Google account. If you find any website unfamiliar and untrusted, remove those. After completing these steps I saw green checks on three checkboxes, which confirmed my eligibility for free storage, I was taken to a summary page. Why is Google giving you free Drive space? On the occasion of Safer Internet Day, Google is giving away a bit of extra Google Drive space to you if you are willing to complete a quick security checkup. The tech giant is providing this opportunity to grab a 2GB of permanent space to motivate you to check your security settings. Google will give this Drive space to everyone who completes its security checkup within next week. Where to get the free space? 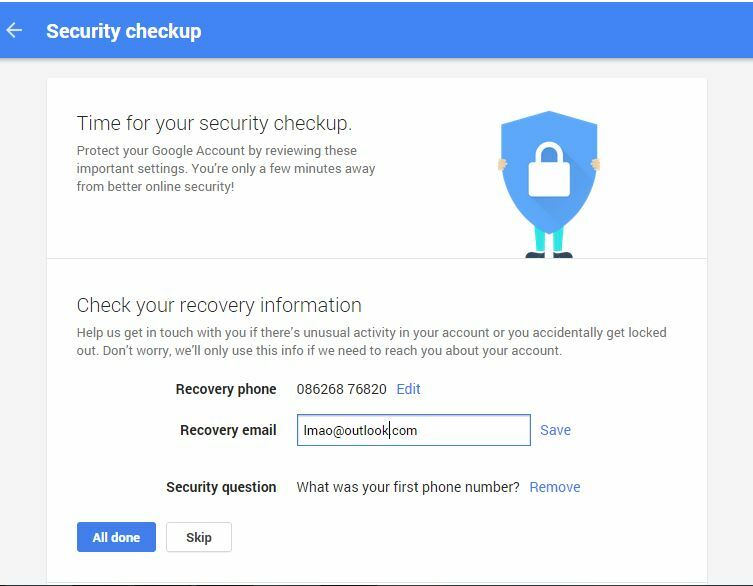 You will be greeted with a message: “Time for your security checkup.” I was prompted to check my recovery information in the first step which included my recovery phone number, email, and the security question. Then I was made to check my Google account sign-in for suspicious log in and I was shown my account details. The next step was checking my Google account sign-in for suspicious log in and I was shown my account log-in from recently logged devices. Final step was enabling or disabling access for less secure apps. I preferred not to turn this off because signing in apps and devices via this option is more convenient. I was then taken to the reviewing process of apps, websites and devices connected to my Google account. If you find any website unfamiliar and untrusted, remove those. 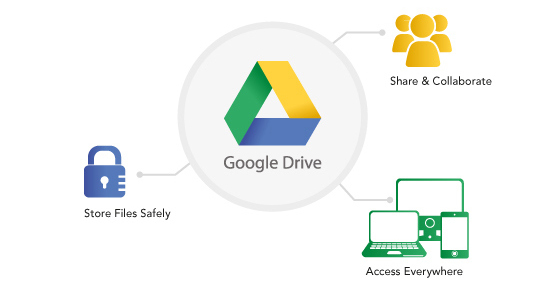 Google has said that it’ll be granting free Google Drive space to everyone who took these security steps automatically to everyone around 28 February 2015 and people will be sent a confirmation email. Google Drive blog writes that it is safe and advised to revisit this checkup often, like when you replace your old devices. Is everyone eligible for free storage on Google Drive? Google Apps for Education and Google Apps for Work users are not eligible for free storage, but it is advised to take up this security checkup. What is Safer Internet Day anyway? Safer Internet Day (SID) is organised by Insafe in February of each year to promote more responsible and safer use of internet, online technology and smartphones. This event is focussed especially on children and young people.